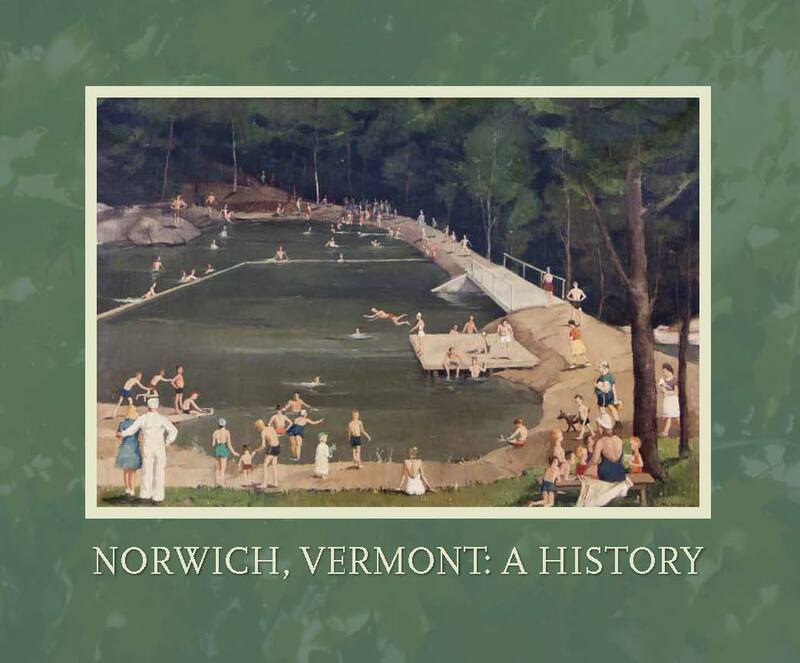 Norwich, Vermont: A History was published in 2011 as part of Norwich’s 250th birthday celebration in 2011. It spans known native settlement before white settlers in the 1760s through the town’s founding in 1761 and into present day. This 328-page book is filled with lively stories and myriad views into the texture of everyday life and momentous events, all illustrated with hundreds of evocative photographs from many sources. The book is the fruit of five years of work by the Norwich History Book Committee: Bill Aldrich, Alan Berolzheimer, Susan McGrew, Elizabeth Nelson, Nancy Osgood, Jan Phinney, Warren Thayer and Susan White. Cost: $29.95. Available at the Norwich Historical Society, or local outlets: Norwich Bookstore, Dan & Whit’s, Dartmouth Bookstore, Left Bank Books. Shipping to U.S. addresses is available for $9.00.